The apartment is very close to park, train station, & city center. The host is very friendly and informative. Very nice location near the park and a comfortable bed! Great location, right next to the park and close to the main rail station. Perfect location. Easy access with public transport from the airport. On a short walking distance to the city center. Next to a subway station. Very frendly and supportive hosts. Good communication with host, easy check in and very helpful reception. Good facilities in the apartment and very quiet. 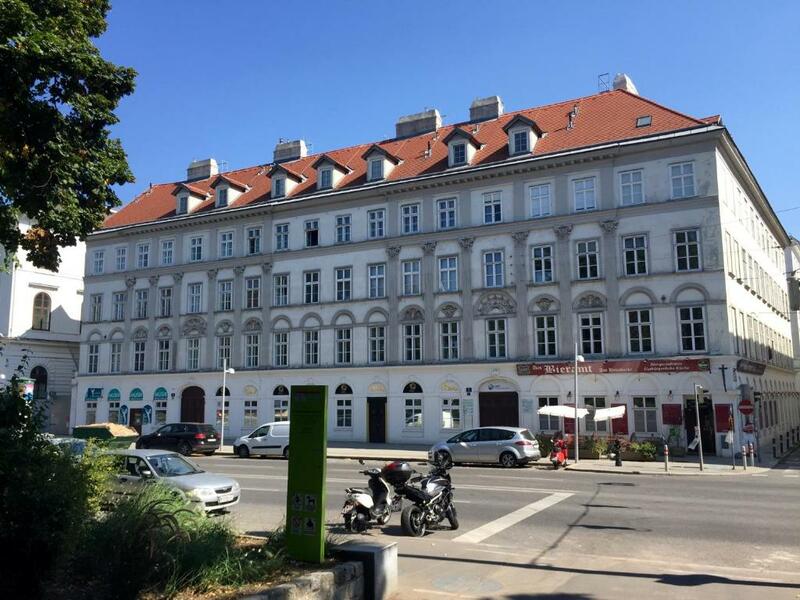 Great location for historic centre of Vienna - 10 mins walk from the CAT city-airport train station. Right opposite the lovely Stadpark and U-Bahn station. Good SPAR supermarket nearby. Nice bar restaurant "Das Bieramt" on the ground floor of the building and great Greek restaurant next door! A real flat with dishwasher, coffee maker, microwave, living room... if we hadn't want to try local restaurants, we could have saved a lot by eating in as the grocery at Wien Mitte station is excellent. Park across the street feels safe (even at night) and spacious. Easy walk to major sites. You feel like a local in your own space. Towels were big and soft. WiFi very good. Old building with good windows. Close to the underground, cafes and city attractions. Definitely recommended. Lock in a great price for Easy Vienna Apartments – rated 9.2 by recent guests! One of our best sellers in Vienna! 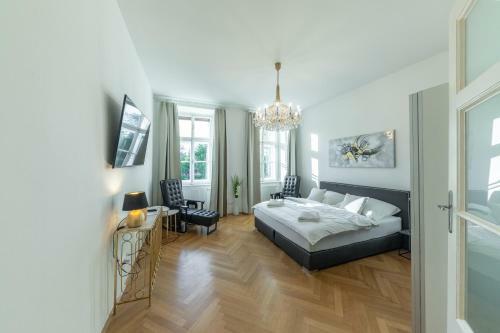 Featuring free WiFi throughout the property, Easy Vienna Apartments is located in Vienna, 650 feet from Stadtpark. St. Stephen's Cathedral is 2,950 feet away. The accommodations comes with a flat-screen TV with cable channels. All units feature a kitchen fitted with a dishwasher and oven. A microwave, a toaster and fridge are also available, as well as a coffee machine. Bed linen is offered. Vienna State Opera is 0.6 mi from Easy Vienna Apartments. 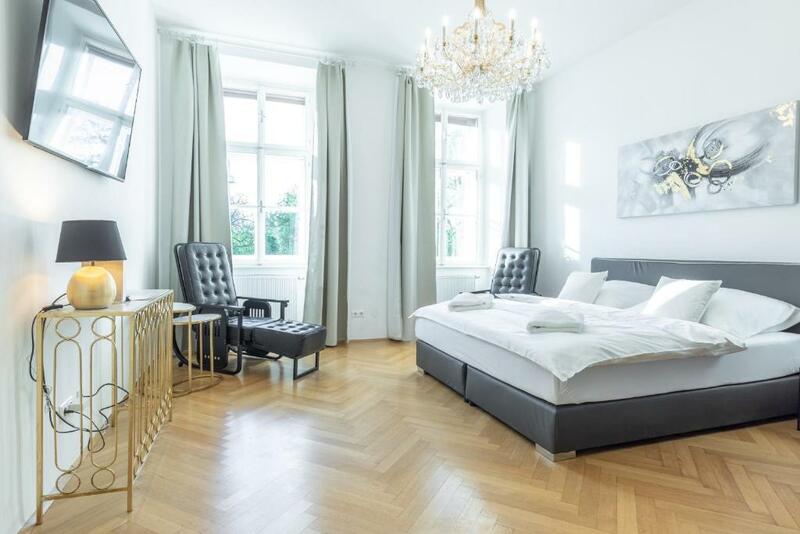 The nearest airport is Vienna International Airport, 9.9 mi from Easy Vienna Apartments. 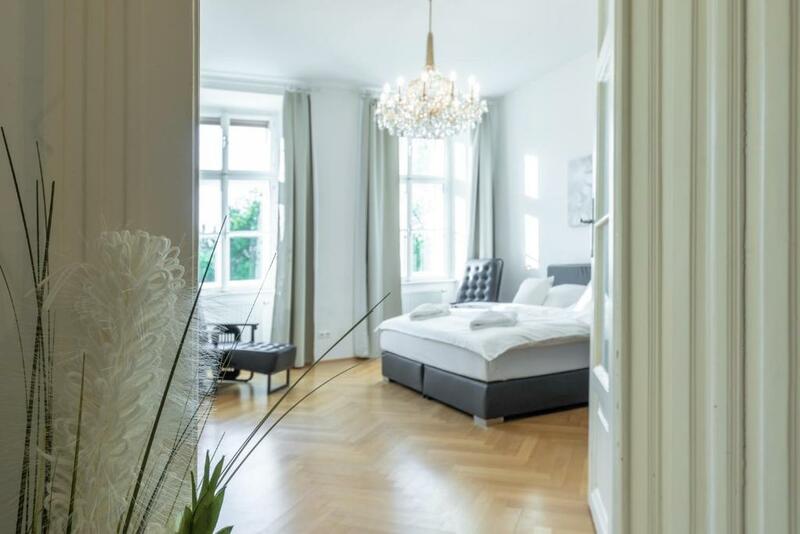 When would you like to stay at Easy Vienna Apartments? This apartment features air conditioning, microwave and electric kettle. Private parking is available on site (reservation is needed) and costs EUR 19.90 per day. In front of the Stadtpark, 5 minutes walking distance to the St. Stephan's Cathedral, Vienna's most important landmark. 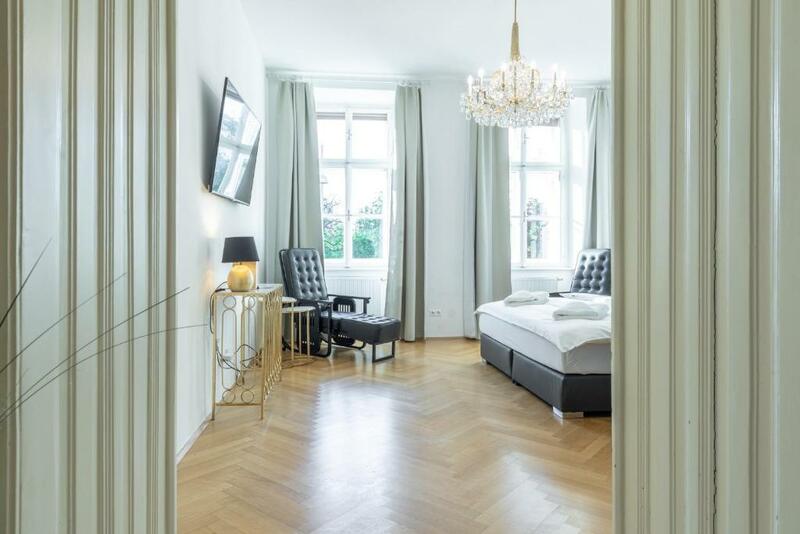 Within walking distance of most of Vienna's most important attractions. Nice restaurants throughout the neighborhood. Underground station just across the street. Guests will have the Advantage of self check-in whilst being able to contact us 24/7 via email and can directly contact us by phone during their stay. 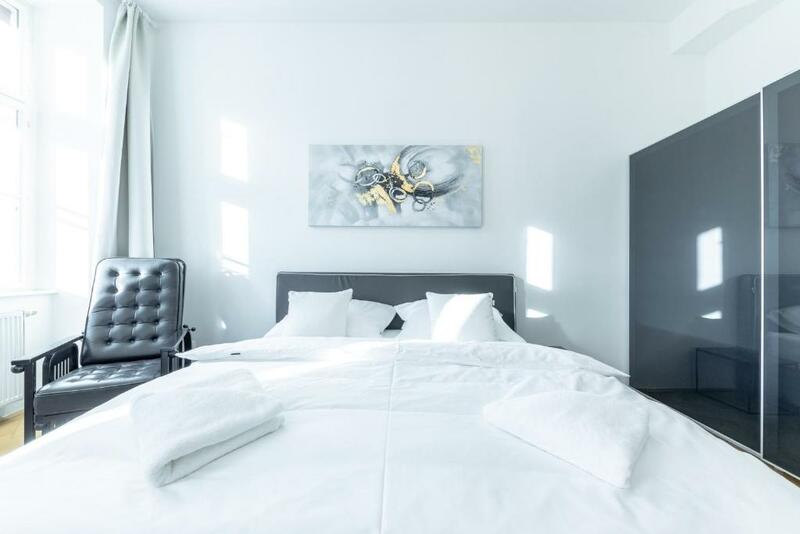 Within walking distance of most of Vienna's most important attractions. Nice restaurants throughout the neighborhood. Underground station just across the street. Main attractions within walking distance, minutes to underground stations lines 3 and 4. A stone's throw away to the CAT (City Airport Train) with in-town check in and taking you to the airport in 16 minutes. 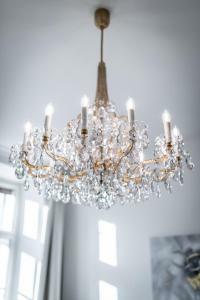 House Rules Easy Vienna Apartments takes special requests – add in the next step! Please inform Easy Vienna Apartments of your expected arrival time in advance. You can use the Special Requests box when booking, or contact the property directly using the contact details in your confirmation. Not a lot - all pretty good! Initially confused by unclear signage as we didn't walk quite far enough and entered a door marked "3" that isn't the correct one, which has a sliding glass door inside the main street door. (We were found and set straight by the helpful staff.) Our room lacked a good bedside table and lamp, the bathroom could have used a bulb over the mirror, and it took a few tries to figure out the three remote controls for television. The living room was very pleasant: well equipped kitchen, a sofa, a table with four chair, a TV. I had a hard time finding the entrance to the building. That was the only point that can be improved. The room was clean and comfortable. I would recommend this place to my colleagues visiting Vienna. Our host met us outside the property as we arrived. Very friendly, helpful and accessible. Road noisy i.e. no double glazing. If you are used to road nice fine if not get used to it! When we were there the decorators were working outside the apartment. Spacious. good location. does what it says on the tin. The big square pillows are very soft and not very comfortable. Location is great. The host is very friendly and helpful. Joel's friendlyness; office well organised to attend visitors; full availability.